The revolution in digital dental x-rays has allowed the amount of radiation you receive from our x-rays to be greatly decreased! 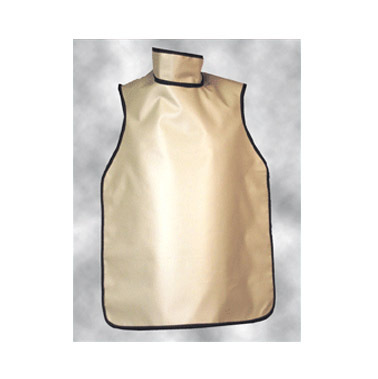 Yet we have gone further with making sure to use thyroid shields to increase your protection. These shields block radiation from hitting your thyroid gland. This gland secretes a hormone that controls how fast you burn calories as well as regulates heart rate, blood pressure, and body temperature. 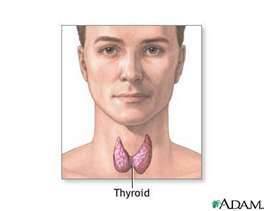 The thyroid gland is very sensitive to radiation. One treatment for people with a hyperactive thyroid is to give them a small amount of radioactive iodine to reduce the amount of the hormone producing cells from the thyroid. For more information please call or e-mail our office. Presently the requirements for checking the effectiveness of dental office sterilizers is to test with a spore packet once a weak. But if your sterilizer does not work Monday, how good is a test done on Friday? That is why we spore test every day. In addition all our instruments are placed in bags with color markers. A color change tells us that the correct temperature and time was accomplished for every bag of instruments. We do this because it just makes sense!